Twin Lakes Marine Repair LLC in East Benton, KY is a marine repair service provider. From small tests to rebuilding boat engines, we do it all. 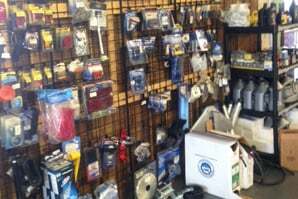 Come to Twin Lakes Marine Repair LLC in East Benton, KY for all your marine repair and parts replacement needs. We have skilled technicians and a large inventory of new and used boat parts. 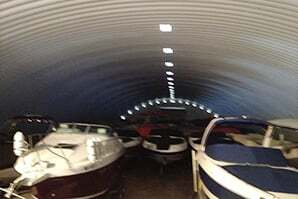 Take advantage of our boat storage services. Let us help you with boat engine diagnostics and outdrives for all new and old models of boats. We serve all of Kentucky Lake and Lake Barkley along with the connecting rivers. 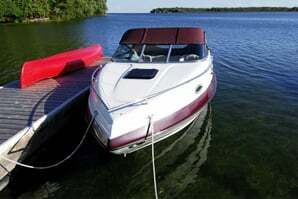 Boat hauling, winterizing and summerizing services are also available. We are a Nissan Tohatsu marine outboard 2.5hp – 250hp dealer. Take a look at some of our services listed below and tell us what you need. Is your boat a 70’s model? Don’t worry we’ll repair it! We have a large inventory of reasonably priced new and used boat parts. Take advantage of our safe and convenient boat storage services. Contact our boat repair experts to assist you. Copyright © 2015 Twin Lakes Marine Repair LLC. All rights reserved.